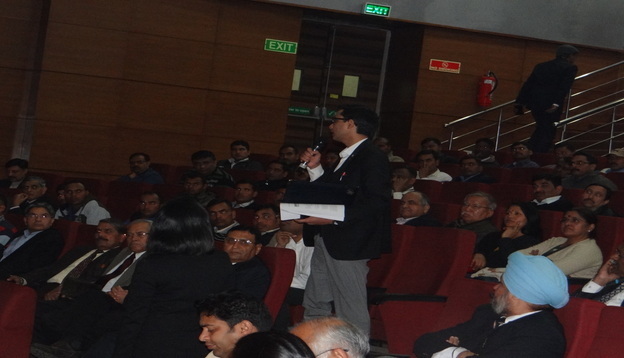 Aadhaar has been driving a huge digital transformation in the country’s governance ever since its first enumeration in September 2010.The country has been witnessing tectonic policy and cultural shifts like the relatively quick transition to hitherto unimaginable scales of digital financial transactions. 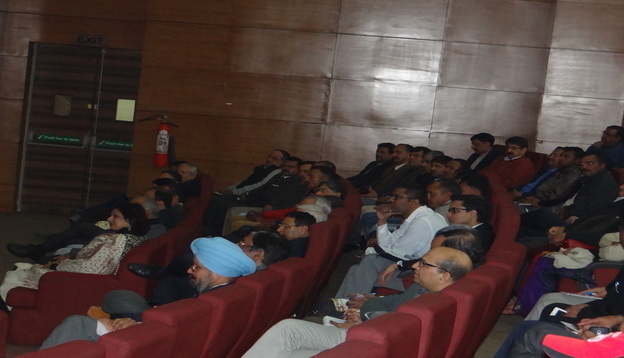 Aadhaar enabled banking transactions through micro-ATMs is another new development in this regard. 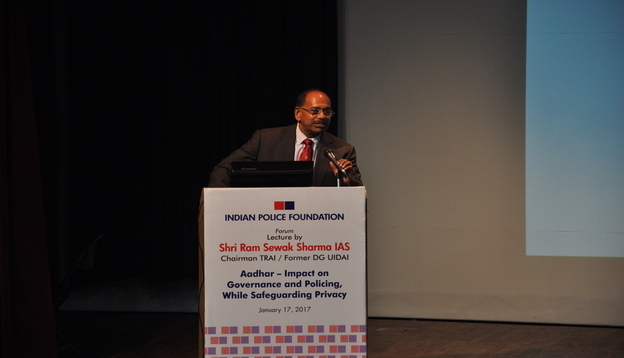 While it is a matter of pride that large sections of our population are getting technology-enabled and empowered, supported by the unprecedented scales of the internet and mobile phone penetration in the country, the collateral consequence of these changes have been the sudden spurt in digital frauds and other online crimes, which are likely to increase exponentially in the years to come and impact policing in a big way. Simultaneously there have been privacy-related concerns that have been raised from time to time with respect to sharing of sensitive data of ordinary citizens. 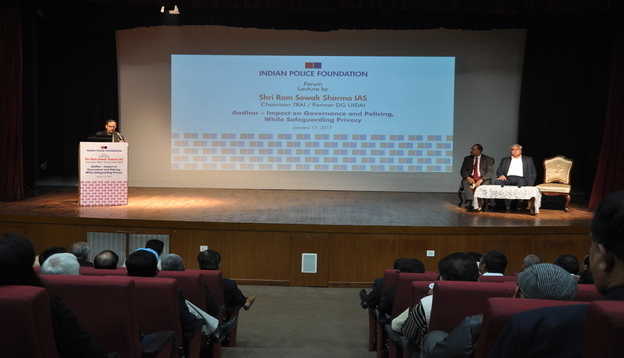 The Indian Police Foundation Forum Lecture by Mr. Ram S Sharma on ‘Aadhaar: Enhancing Governance, While Safeguarding Citizens’ Privacy’ looked into the opportunities, threats and challenges emerging from the new world of policing in the digital, Aadhaar era. 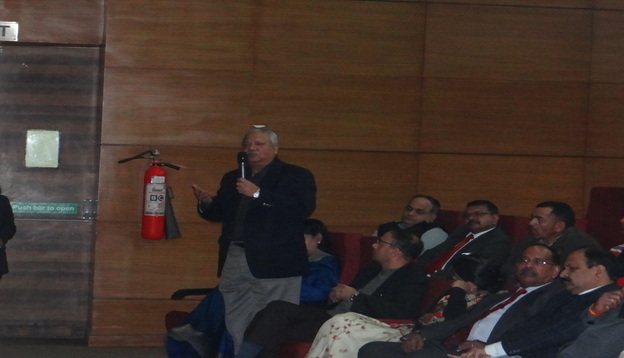 Mr. RS Sharma is currently working as Chairman of Telecom Regulatory Authority of India (TRAI). 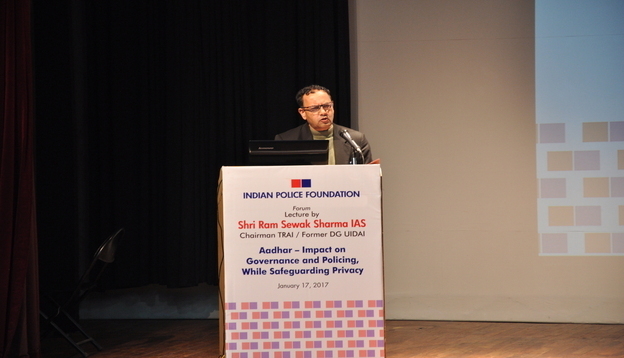 During 2009-2013, Mr. Sharma was the first Director General & Mission Director of the Unique Identification Authority of India (UIDAI). 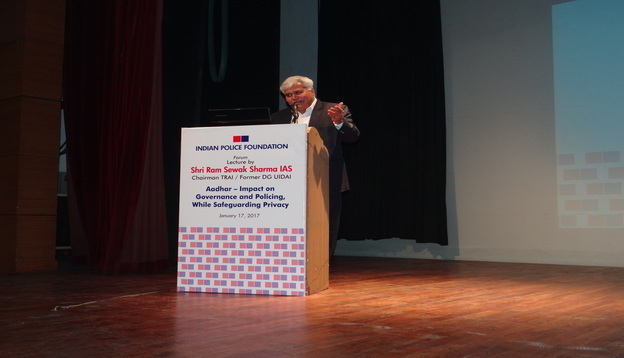 As DG & MD of UIDAI, Mr. Sharma, working closely with Mr. Nandan Nilekani, the first Chairman of UIDAI, was responsible for overall design and implementation of Aadhaar. Today Aadhaar, with more than a billion ID numbers, is the largest digital identity infrastructure in the world and is central to India’s service delivery reforms.